Mr. Goldsmith was born in Battle Creek, Michigan. His bachelor's degree in business administration was earned from Western Michigan University. 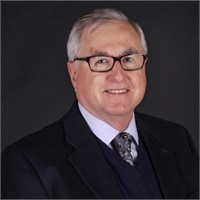 His career began as an accountant with a Kalamazoo CPA in 1969. He also worked as a treasurer for a Michigan Oil Co. In 1986 he established his own accounting business. 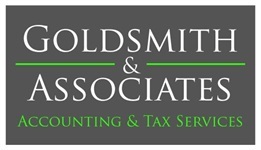 Mr. Goldsmith specializes in preparing personal and small business taxes, oil and gas accounting and taxation. He also offers financial services and small-business consulting.